We’re off to Vegas again! The Sprout team is headed West to meet with fellow designers, clients, walk the hundreds of miles of show floor, and this year, Jordan will even be speaking on Design Driven Innovation. 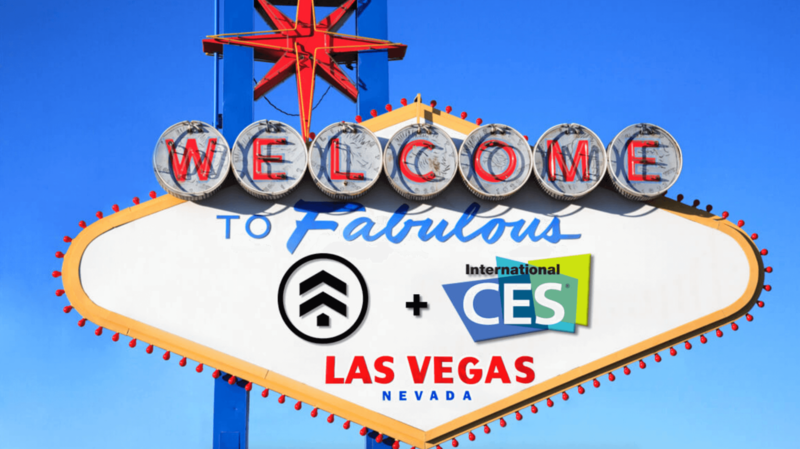 So, if you’re gonna be at CES and are curious about product design, crowdfunding, and what went into the making of Pakt One, we hope you can join us on January 11! We’re amped to talk about the six-month product development journey leading to Pakt, and all the lessons we learned along the way. This is part of a Core77 curated the track in the new Design & Sourcing Pavillon and features 3 other design leaders, as well. Plan on being inspired and informed on how best to use design to drive business transformation. For those of you looking to meet up, we will be at Keyshot’s Designer Night on Thursday night 1/11 between 9:00pm -12:00am at the Otherroom 3500 S. Las Vegas Blvd. you can RSVP HERE.